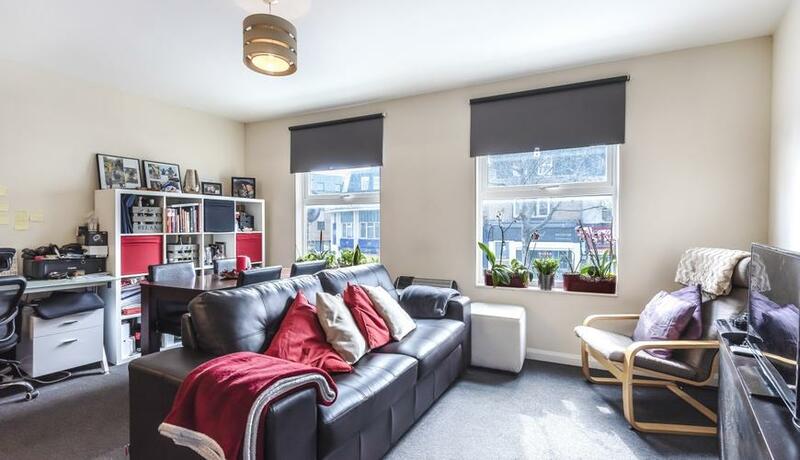 Available to rent is this bright one bedroom flat neutrally decorated throughout located above commercial premises moments from Surrey Quays overground station. Offering large open plan living space this property is in a prime location with both Canada water and Surrey quays both just a short walk from the property. Surrey quays shopping centre, leisure park and leisure centre also close by.